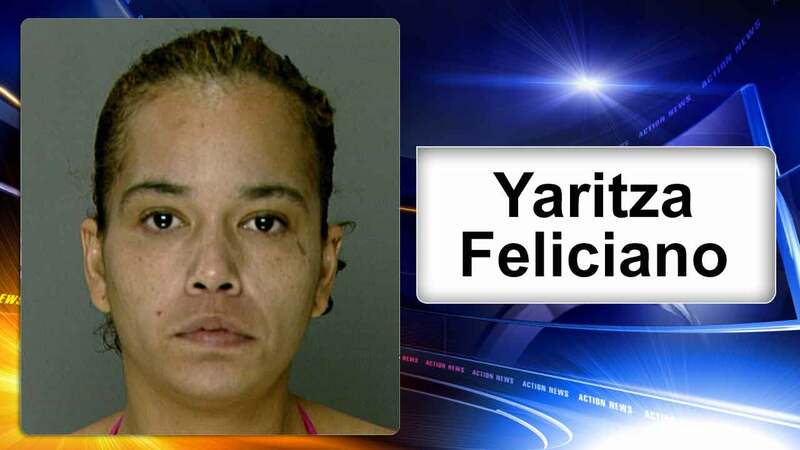 PHILADELPHIA (WPVI) -- Philadelphia police are seeking the public's assistance in locating 35-year-old Yaritza Feliciano. Feliciano was last seen around 3:15 a.m. Nov. 21 at her residence in the 1300 block of East Johnson Street. Feliciano is described as 5 foot 1 inch, 125 lbs., with brown eyes and black hair. It is unknown what she was last seen wearing. Anyone with any information is asked to contact Northwest Detective Division at 215-686-3353, or call 911.